Many Singaporeans use their CPF savings to finance their homes, but have you ever wondered what happens if you decide to sell your property? 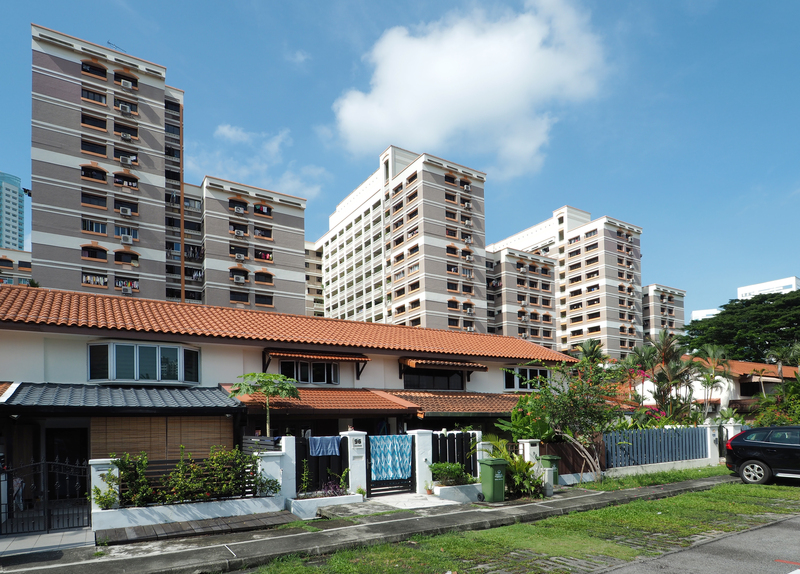 Firstly, if you are planning to sell your HDB, you need to make sure that you have first fulfilled the Minimum Occupation Period (MOP) before you engage a property agent or go about marketing your home on your own. If you’re selling a private property, you have to consider the Seller’s Stamp Duty (SSD), which will be 12%, 8% and 4% of the property value for homes sold within the first, second and third year of purchase respectively. Once you’ve made the decision to sell your home, you need to consider how much you will actually receive in cash with the sale of the property (SPOILER: you don’t get to keep the full amount from your sale). If you had used your CPF savings for the purchase of your property, you will be required to make refunds into your CPF account when you sell your property. For instance, if you had used your CPF to pay for your down payment and/or service your housing loan, you will need to refund the principal amount you took from your Ordinary Account (OA), plus an accrued interest equal to what you would have earned had you kept the money with CPF. The amount to refund to your CPF account will depend on your age at the time of sale, transfer or disposal of your property.